One of the winners of the Countdown NYE Discovery Project last month was Los Angeles based artist Mahalo. Nick Jay had the opportunity to play on the Quantum Stage Friday night alongside Lane 8, Kill Frenzy, Billy Kenny, Louisahhh, SAINT WKND, and Adam Auburn. The native of Hawaii has previously released tracks from Enormous Tunes, Bunny Tiger, No Definition, Armada, Toolroom, Spinnin’ Records, and Brooklyn Fire. 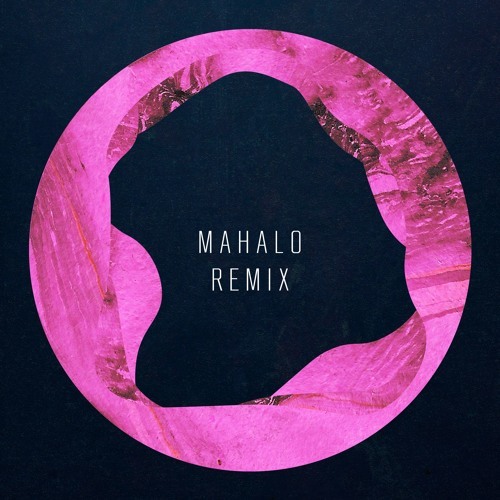 Mahalo takes ZHU’s house tune “In The Morning” and goes in a deeper and darker route for the free download. The atmospheric remix uses an ominous bassline and ethereal vocals in the song that was released from Into the Wild Records. If you find yourself coming home from a late night show this weekend, put this track on to make the ride ten times better.